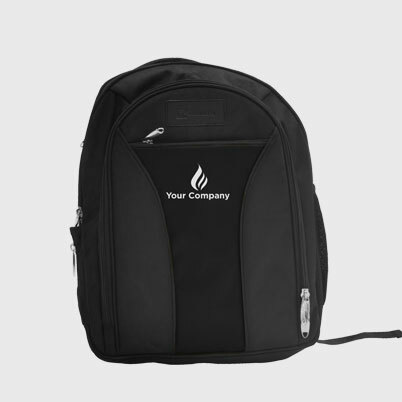 Make going to the office a feeling of pride with custom printed backpacks. 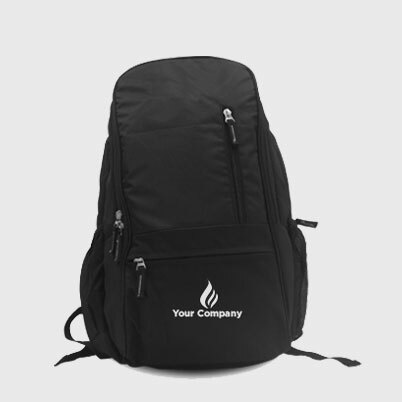 Print your brand logo and let the world know you're out there to make a mark. 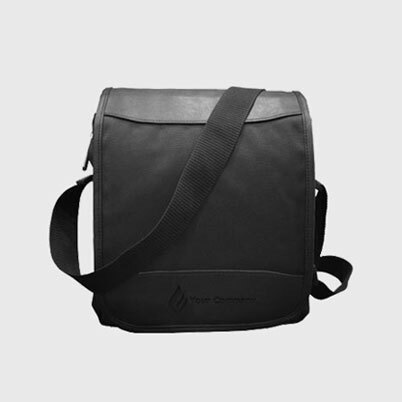 Gifting on a corporate level requires you to be classy and elegant. And that is something you dont want to miss out on with your employees and clients. 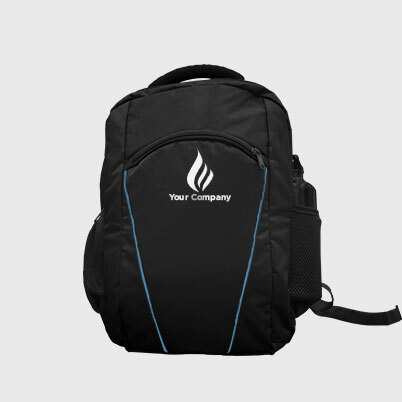 Get your brand logo printed and personalize them the way you like. 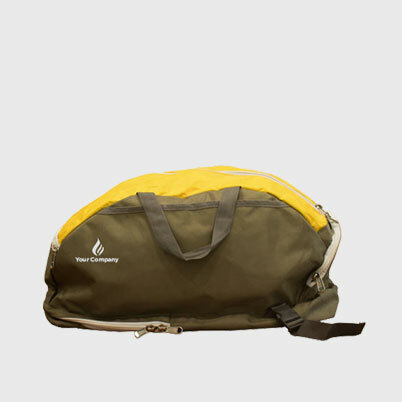 Gift these premium backpacks to to those who you value a lot and see them smile away. 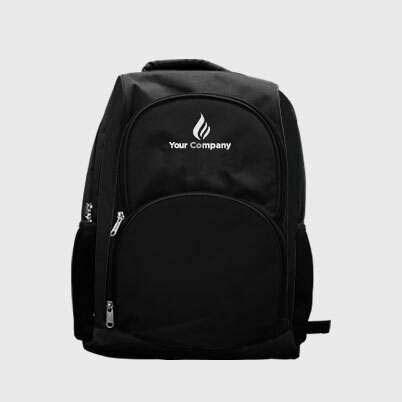 Get them custom designed with your logo and short message. 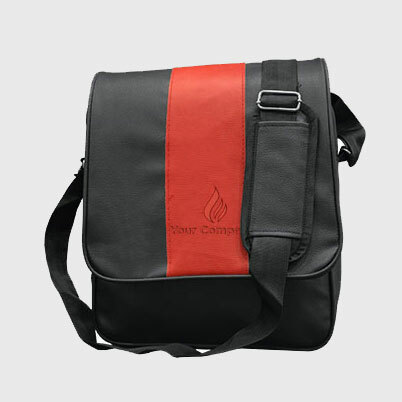 Get trendy and great laptop bags for your employees and clients. 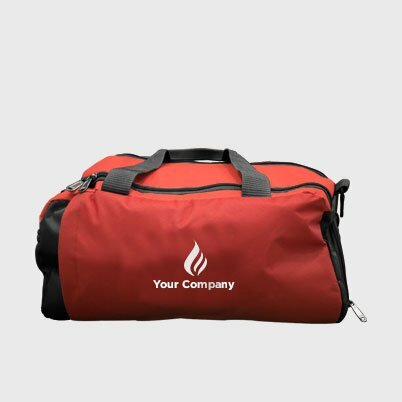 Embroider your brand logo and message and let impressions get created. Live with no excuses and travel with no regrets. 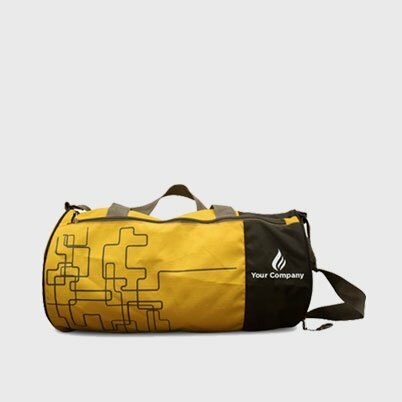 get custom printed duffle bags to make traveling cool and say yes to adventures.